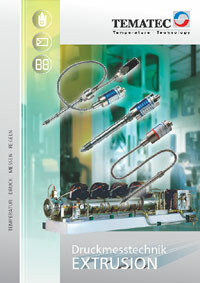 Different forms of measuring tip available, cone, cylinder, etc. Melt pressure measurment in extrusion processes. Temperature Range up to 500°C. Pressure Range up to 1200 bar. Different Coatings of Membran available. 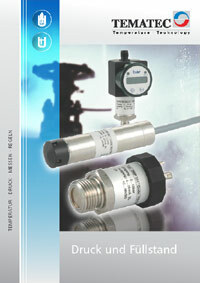 For pressure measurements in all industry areas, universal types. 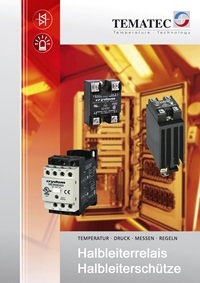 Solid State Relays for the Control of Heatings, Motors, Lamps, Transformers, etc. .
From 40mA up to 125A. 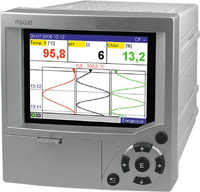 Product range includes high precision instruments for temperature, moisture, pressure and flow with calibration certificates and DKD certificate. Please find the details in the attached pdf catalog. 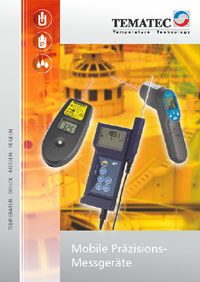 Infrared Temperature Control Instruments with various specifications. Measuring Inputs and Outputs programmable. Data Capturing, visualisation, storage and evaluation of measurement data in electronic data format. Further processing of data can be done on a PC. Visualisation of measuring data, control of preset limits.